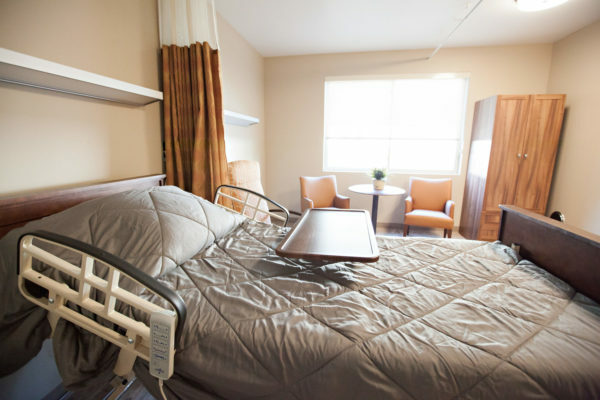 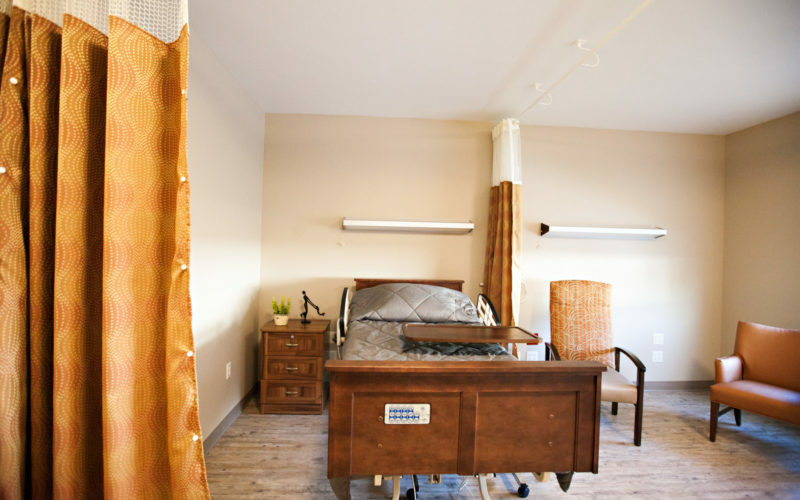 If you do require a more long term stay option, our skilled nursing and full-time nursing care facility offers a variety of conveniences and amenities to make Cascadia of Boise as homelike and comfortable as it can be both for the residents and for their families. 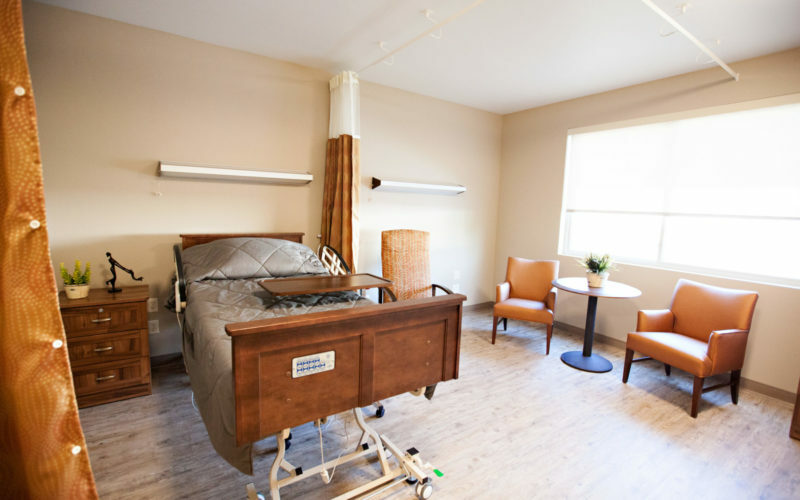 We offer a dedicated wing to our long term patients and services in our facility that include individualized attention and care from our experienced and skilled nursing staff, such as assistance with activities of daily living from simple guidance with dressing to complete care for all your loved one’s needs. 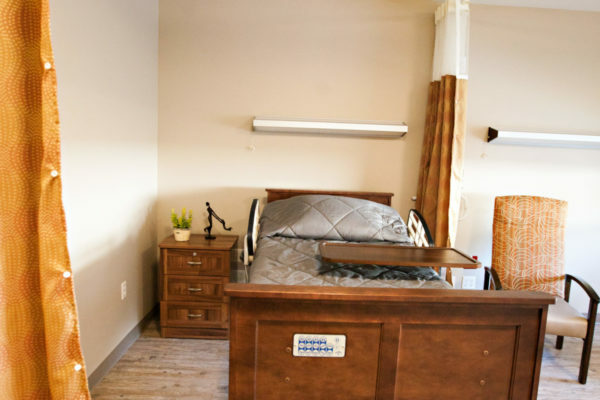 Cascadia also provides all our residents with an Activities Program run by our Activities Director, social services for our residents and families as they navigate through their journey of long term care living, and more. 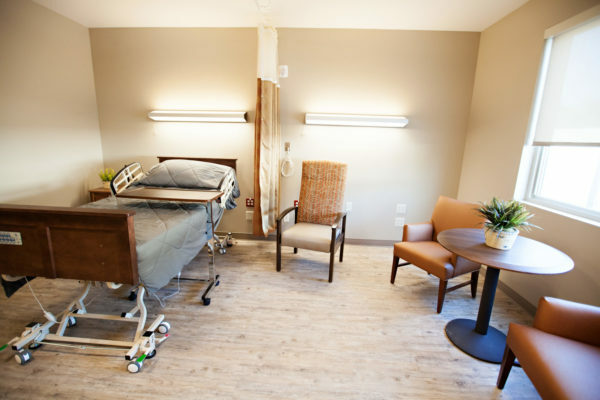 Our goal is for our residents to recover from medical conditions with dignity while receiving the quality, compassionate skilled nursing care they deserve.